Coaches please email your players that's had a great July during the second half of evaluation period (Name, Grade, School, Eval/Skill Set) to popo@girlsbasketballtrainer.com. Thanks. Jayla Hemingway-Memphis Eagles 8th Grade Girls Team/Schilling Farms Middle School: Showed great skill on both ends of the floor to display the completeness of her game. 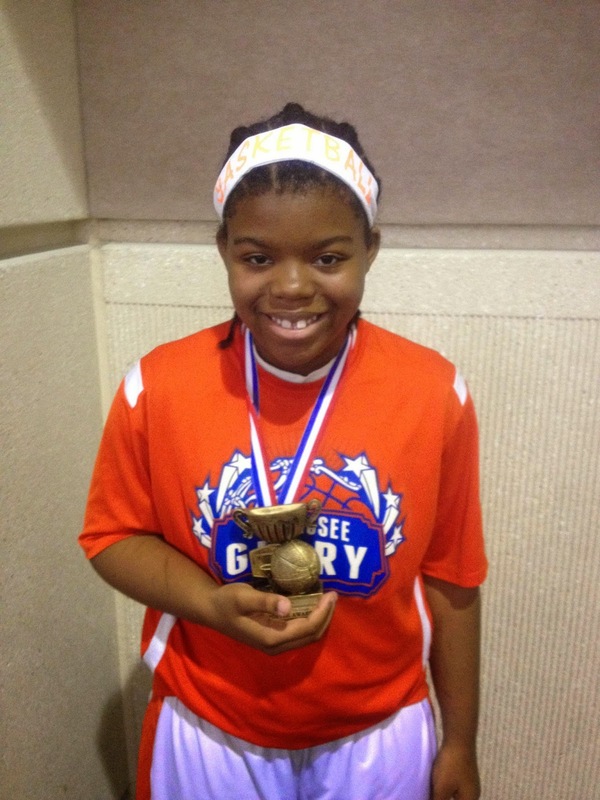 With her amazing one on one skill set, she proved why she's the best middle school player in the state. Over the summer, she's grown by learning to play off the ball and she's extended her shooting range to the 3 point line. She's an excellent rebounder and ball handler for a big guard and will be a force this season and beyond. 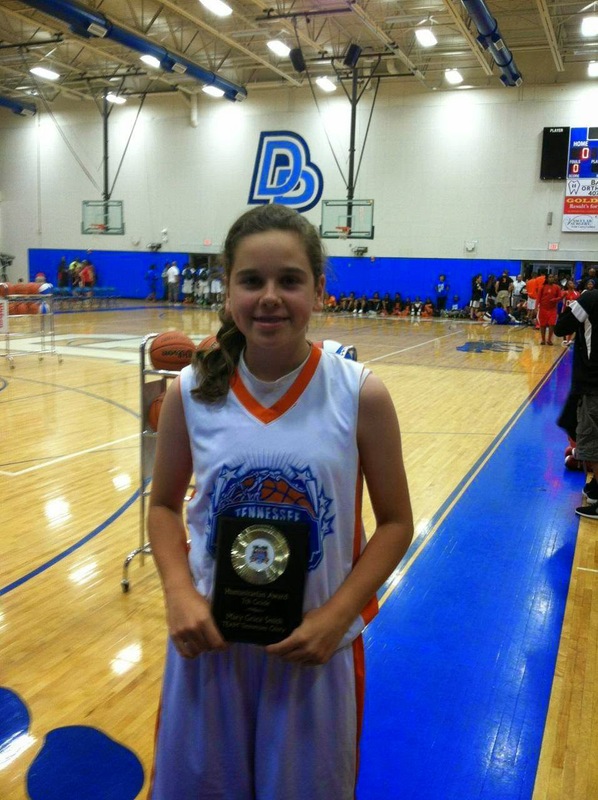 Savannah Owens-Memphis Eagles 8th Grade Girls Team/Briarcrest High School: With great size and ability, she flourished over the summer. With the ability to play in the post, on the wing and at the point, she showed why her versatility is an asset to have. Plays with a tenacity and aggression that's unmatched on the court. Excellent offensive rebounder that gets tons of buckets on offensive boards alone. As she continues to grow her game, she will be a handful this season. 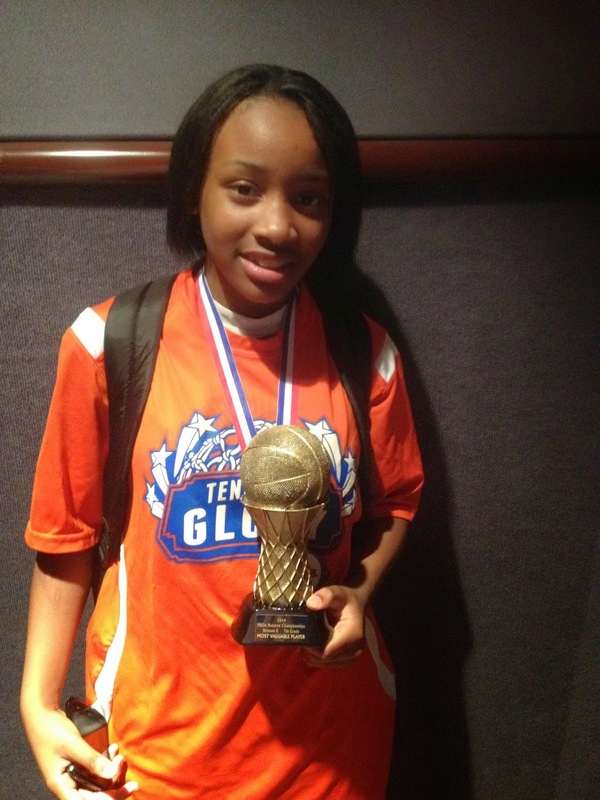 Destiny Shaw - Memphis Eagles 8th Grade Girls Team/Collierville High School: With tremendous size and strength, she proved to be a beast on the court. With a soft touch she showed the ability to step off the block and knock down the mid-range jump shot. Plays with a mean streak on the defensive end that forces opposing guards to think twice before coming in the paint. As she continues to work on footwork and post moves, she will continue to grow and be in the conversation for best post player in the city. Lauren Taylor - Memphis Eagles 8th Grade Team/Collierville High School : A freakish athlete that combines size, strength and raw athleticism that makes her scary to opponents. With the ability to control the boards and get out on the break she can get double digits without having a play called for her. Very active on the boards and on defense and that makes her a coaches dream. As she polishes up her offensive repertoire, she will make herself unguardable. Jada Taylor -Memphis Eagles 8th Grade Team/Collierville High School: With one of the prettiest jump shots in the city, she proved why you can't leave her open. With a fearless attitude, any space given to her will most times result in 3 points. 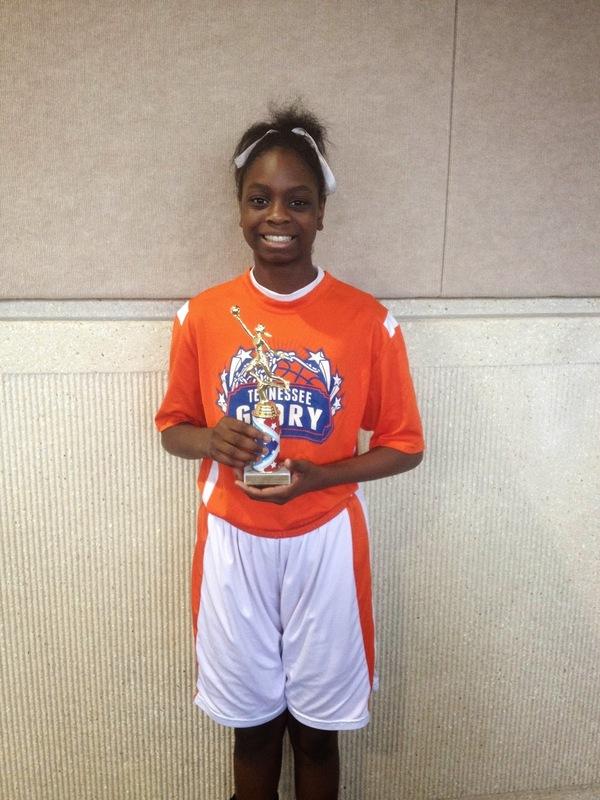 She expanded her game over the summer to more ball handling and developing a mid-range game. As her focus shifts from scoring to defense, she will have a complete game and will not only be a drop dead scorer but also a lock down defender. 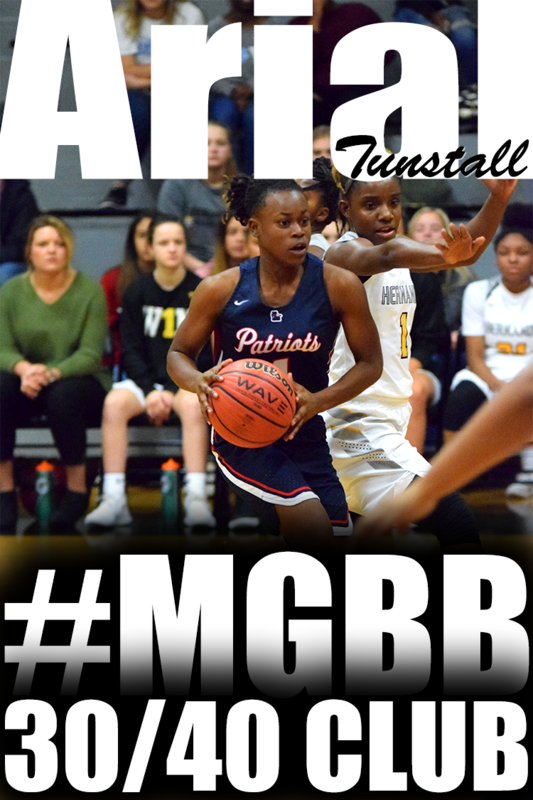 Alexis Taylor -Memphis Eagles 8th Grade Team/Collierville High School: A natural born leader who represents the model for what a point guard should be. Able to dominate the game without scoring a point as she so often did this summer by making sure her teammates got the ball. With a bit of tenacity she shows on the court, she's able to get to the bucket, shoot the floater or shoot the three point shot. She was a nightmare for teams that press with her handles and speed she was able to get through any press set up. A feisty defender who loves the challenge of guarding the best guard on the other team. Not many flaws in this point guards game and she will lead by example no matter the team or the opponent. Team Memphis Elite - Williams started their July in Lexington at the Run for the Roses and continued in Chicago at the NIKE National Invitational. Coach Williams has already received phone calls from Michigan, Florida , Dayton, WKU, Cincinnati, Arkansas State, Memphis, UC Santa Barbara, Northwestern, UAB, UT Martin, UT Chatt and St. John's womens basketball programs about his players. 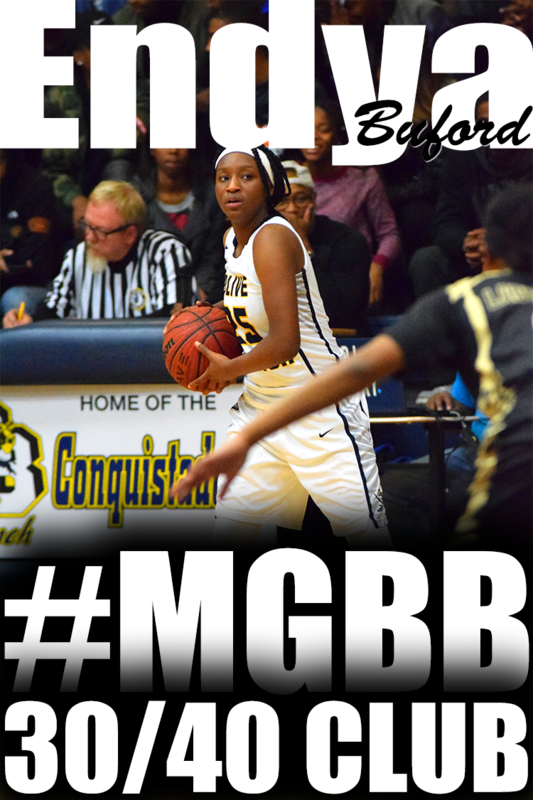 Alexis Hamlet (West Memphis) Combo Guard. Great slasher and finisher at the rim, can take the contact and still finish. Good mid range game, still some work to be done at the 3 range. Great competitor, super wingspan for her size, gets a lot of deflections. 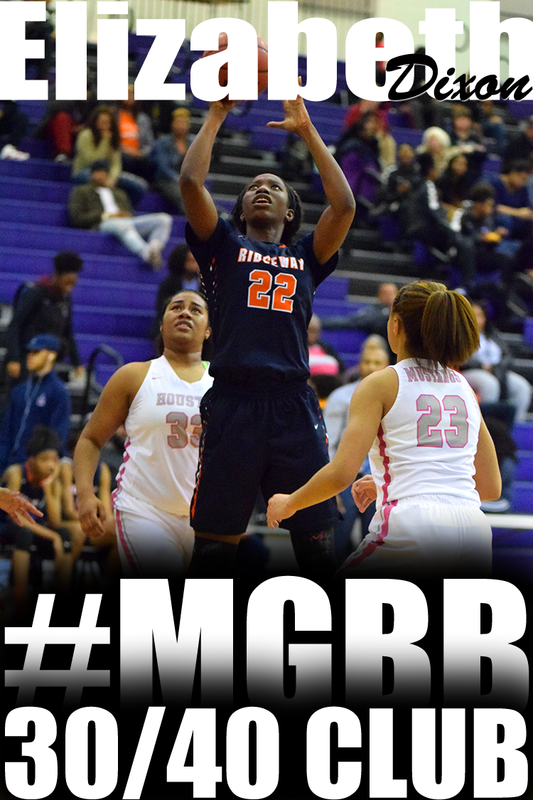 Oreona Brown (Ridgeway) Guard. Many like her athleticism and work ethic on defensive end of floor. Manaya Jones (Raleigh-Egypt) Post. She has a legitimate D1 type body, can run the floor, shot blocker in the paint. Already has good post moves, will be a great player at a high level. Nicole Ferris (St Benedict) Shooting Guard. Great length. Ashtyn Baker (Northpoint Christian) Distributing Point Guard with scoring abilities. Has attracted attention for her speed and willingness to work on both ends of the court. 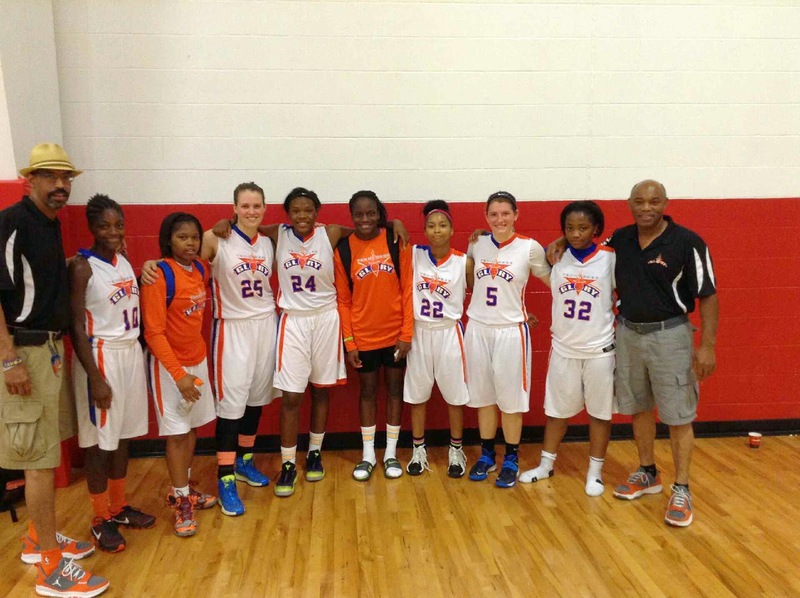 Coach Howard Richardson's 2015 team traveled to Nashville to participate in the nationally revered 'Battle in the Boro' college exposure event July 10 - 13. Little did he, and all their opponents, know the full competitiveness of the team. The 2015 team played and defeated six nationally ranked teams before falling to the Nike Team Ohio squad in the Championship game. The team impressed several coaches with players receiving 'real' scholarship offers, with more to come. 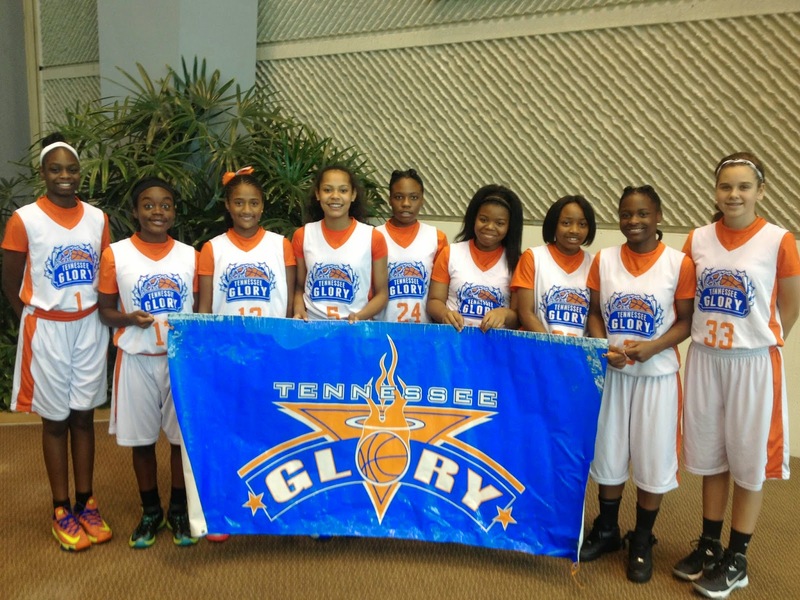 Congrats to coach Howard Richardson and coach John Terrell and the Team Tennessee Glory 2015 squad! The team will travel to New Orleans and participate in the Basketball on the Bayou event, July 23-25. Coaches please email your players that's had a great July during the first half of evaluation period (Name, Grade, School, Eval/Skill Set) to popo@girlsbasketballtrainer.com. Thanks. Lindsey Owen ( M33M/Munford High) 6'2 Post- - Strong, dominant post player who is a first year player on the summer ball circuit. Coaches have been impressed by her versatility and finesse. Great at getting position on the block, can face up in the mid- post and take her man off the dribble, shoot the 15 footer consistently and knock down the 3. She communicates well and controls the glass. Must improve conditioning and finishing with the left. 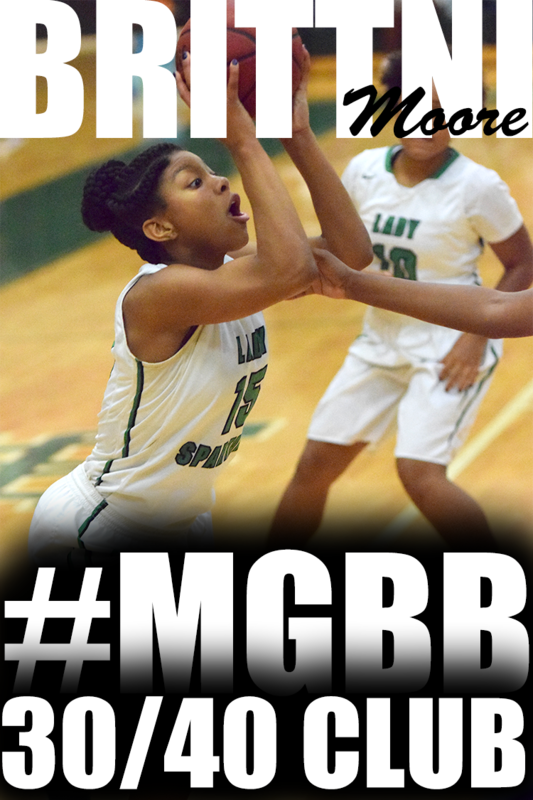 Elise Holden (M33M/Briarcrest) 5'9-A big sleeper for the 2015 class. 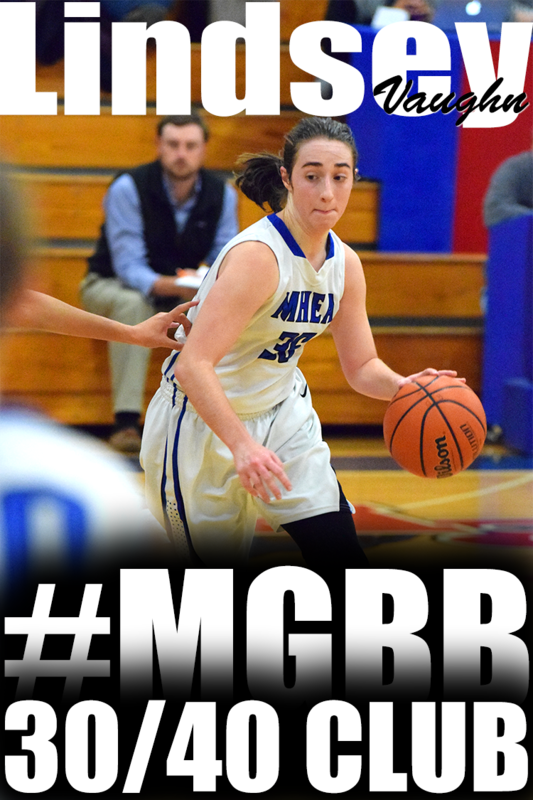 Elise has the ability to score anywhere on the floor and is automatic with the mid range pullup. She can play the 1-4 and contribute well at each position. As a bulky guard her biggest strength is using her body to get to the goal. Very aggressive, averages 6-10 free throws per game. Defensively very solid. Must improve lateral movement. Already receiving interest and offers from d2 schools. Brynn Holden (M33M/Briarcrest) 5'9 SF- Nearly identical in appearance to her twin Elise, although their games are somewhat different. Like Elise, Brynn is a powerful slasher by nature, but plays more like a post player within the offense and matches up well to taller players. Great shooter and rebounder. Must improve left hand finishing and ball handling. The Holden duo would be a great addition to a mid-major d1, but according to some local college coaches, "they would dominate in the Gulf South Conference." Olivia Roberts (M33M/St. 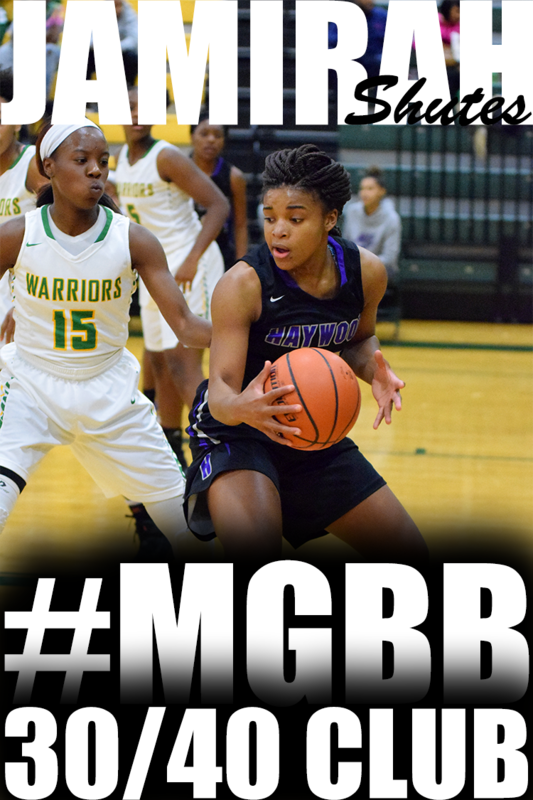 Georges) 5'9 G - Olivia has the talent and athletic ability to take over a game on both sides of the floor. Unlike most guards who specialize, Olivia is equally as good at slashing as shooting the 3 ball. The lefty can finish well with both hands and has a lightning fast release on her jumper. Has superb work ethic and love for the game. Very quick and can defend the small, fast guards. Off the floor she carries a high GPA from a prestige private school. Must improve interior ball handling. Alexis Hamlet (Team Memphis Elite-Williams/West Memphis) Combo Guard. Great slasher and finisher at the rim, can take the contact and still finish. Good mid range game, still some work to be done at the 3 range. Great competitor, super wingspan for her size, gets a lot of defections. 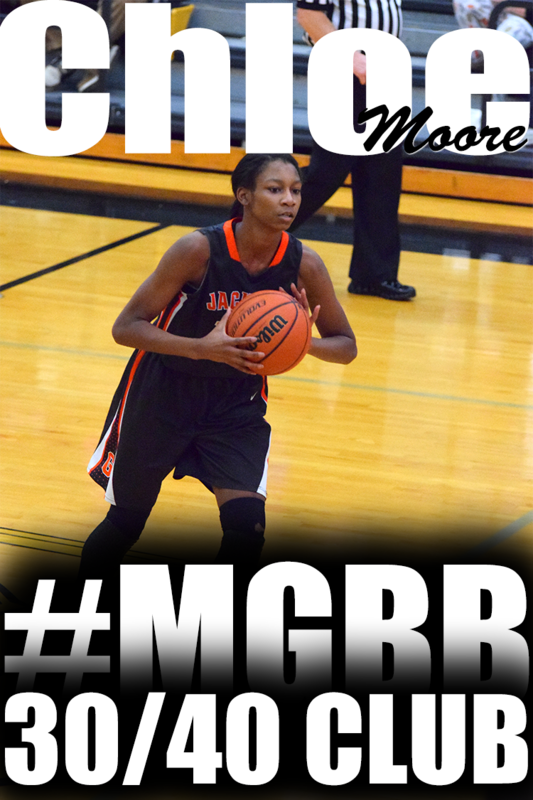 Oreona Brown (Team Memphis Elite-Williams/Ridgeway) Guard. Many like her athleticism and work ethic on defensive end of floor. 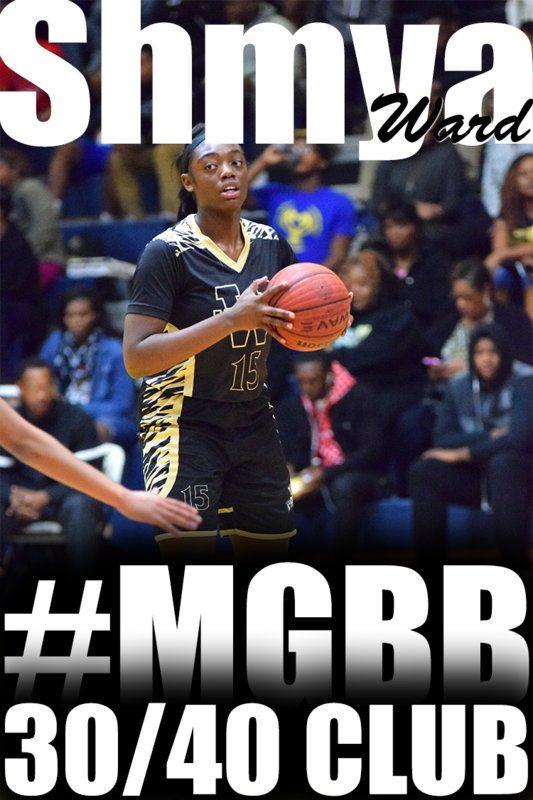 Charity Savage (Memphis Lady All Stars/Bartlett) 6'1", 170 lbs, Combo. Long, athletic, explosive. Good ball handler. Can score at all three levels. Excellent rebounder. Very unselfish, coachable. Great student. 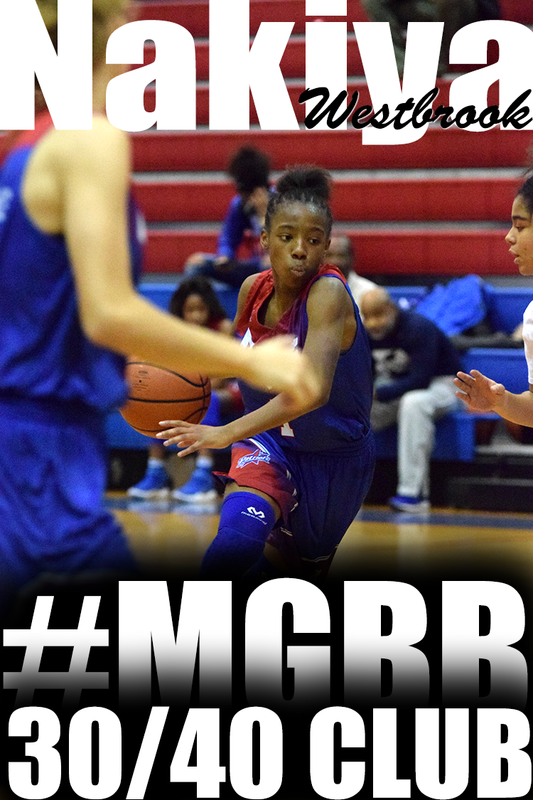 Jessica Jackson (Memphis Lady All Stars/Bartlett) 5'9", PG. Averaging 16 pts, 8 asst, 4 Rebs. Floor general. Defends her position well. Very competitive. Great student. Manaya Jones (Team Memphis Elite-Williams/Raleigh-Egypt) Post. She has a legitimate D1 type body, can run the floor, shot blocker in the paint. Already has good post moves, will be a great player at a high level. Nicole Ferris (Team Memphis Elite-Williams/St Benedict) Shooting Guard. Great length. Ashtyn Baker (Team Memphis Elite-Williams/Northpoint Christian) Distributing Point Guard with scoring abilities. 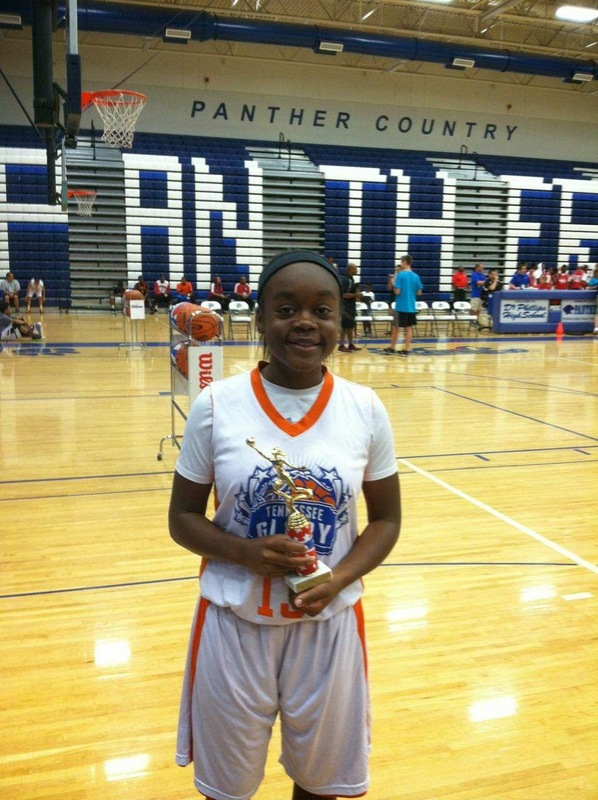 Has attracted attention for her speed and willingness to work on both ends of the court. Rochelle Lee (Team Memphis Elite- Burton/Southwind) Has been scoring out the post and making jump shots. Being a presence defensively and on the boards. Destinee Manning (Team Memphis Elite- Burton/Southwind) Forward. Played well. Controlled boards and got put backs. Real aggressive defensively. 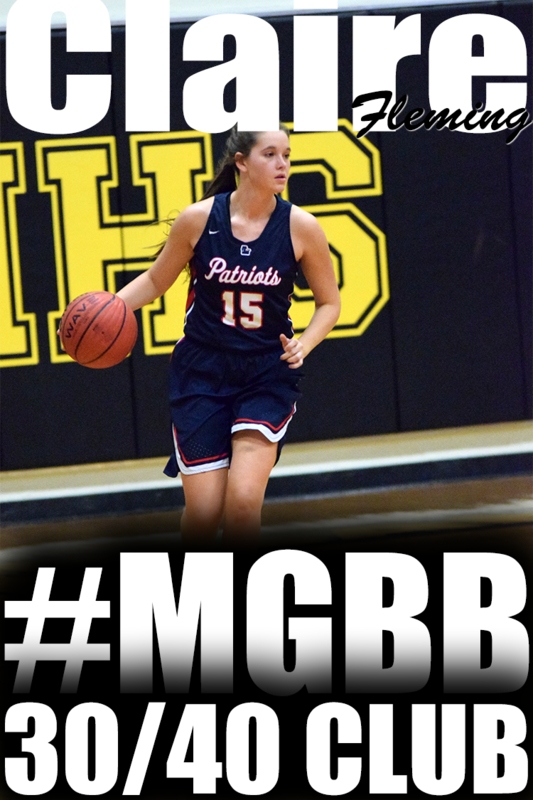 Hannah Shafer (M33M/Northpoint Christian) 6'2 -This rising sophomore spent her first summer on the basketball circuit after switching from volleyball. She shows immense potential, while already demonstrating game changing capabilities. She is a true post in the sense that she loves to grind, rebound, get offensive put backs and shut down her man on defense. 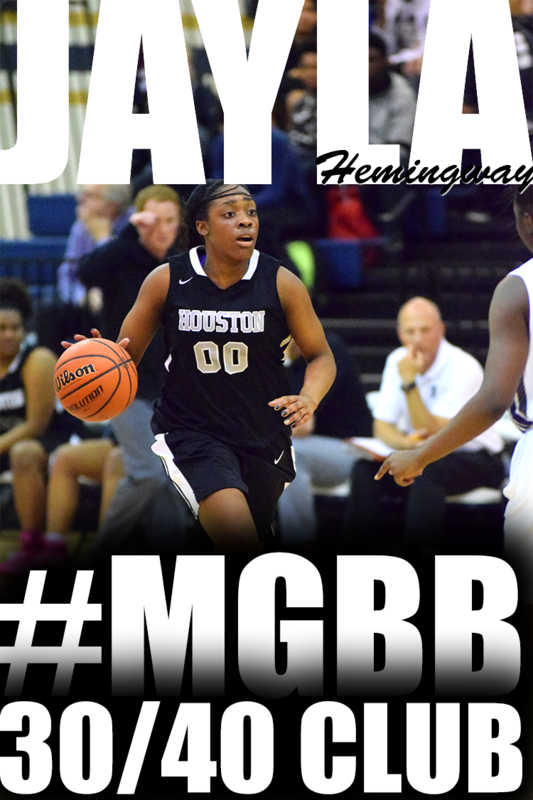 Her biggest strength is her work ethic, she runs the floor like a deer, averaging 3-4 rim run buckets a game. She has a great jump shot, 80 percent free throw shooter and will be able to knock the 3 down in a year or so as she gets stronger. Will be a D1 recruit by her senior year as she continues to learn the game and gain confidence. Must improve back to the basket moves and passing. Shay Johnson (Team Memphis Elite - Burton/FACS) PG. Played amazingly showing her speed getting to the rim in half court sets and transition. 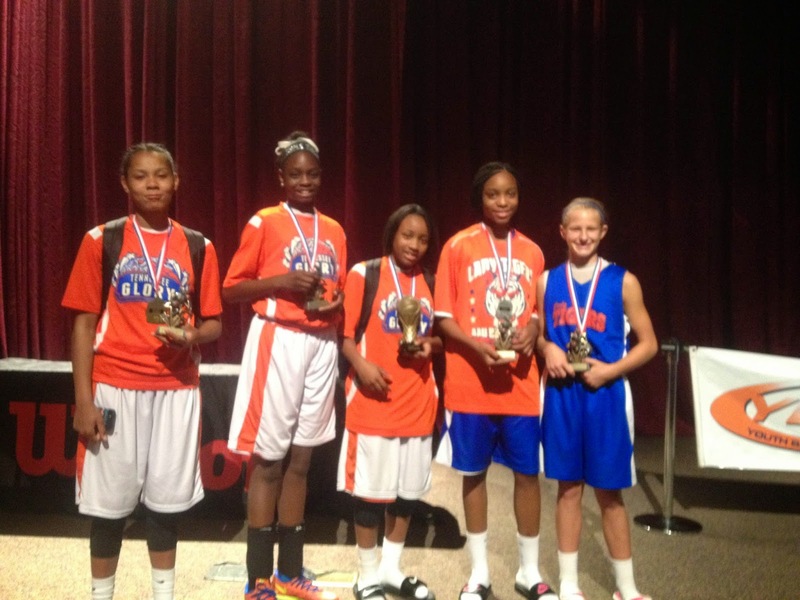 Seventh grade Team Tennessee Glory brings home the gold for the second year in a row. Team Tenessee Glory went undefeated in pool play battling in each and every game! They came back from a 17 point deficit to put away the 1st game of the tournament against a team from Savannah, Georgia. They won by 11! The next 2 games in pool play were nail biters. The Glory girls fought hard never giving up beating a team out of Florida and Canada both by 1 point in OT! The Glory Girls regrouped, made adjustments, and came to play in championship bracket round. First beating a team out of Louisiana by 20 in the quarter finals. Then beating the same Florida team they went into OT with by 20 in the semifinals. 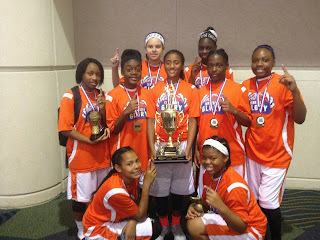 The Glory Girls took the championship beating the Savannah, Georgia team 51-48! Congratulations 2014 7th grade Team Tennessee Glory YBOA National Champions!! !